HOLISTIC WELLNESS AFTER HEALING AN EATING DISORDER WITH MEGAN GILMORE, THE DETOXINISTA. 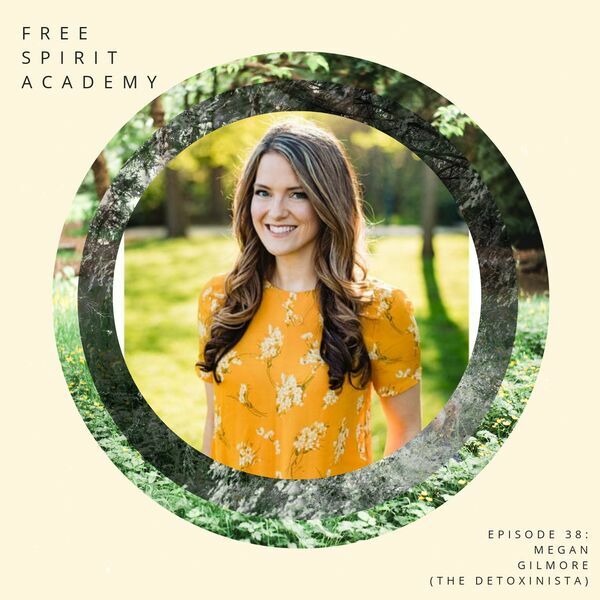 At the top of this episode, Megan and I talk about the varying reactions people have when they hear "detoxinista". They either get really excited that this might be a specific guide to a rigid detox protocol. OR they turn they other way because they hear "detox" and it turns them off. However, Megan's approach is neither strict nor scary. In fact, when my clients are feeling steady with the emotional side of their relationship with food and are looking to gently upgrade the way they eat simply to FEEL better - The Detoxinista blog is often where I send them for simple, delicious, whole food recipes. ...Megan's history and how she got into detox and wellness. ...her years struggling with binge eating disorder and how she found healing and clarity. ...how pregnancy shifted her perspective on food and her body and changed the course of her relationship with both. ...the part of healing binge eating we BOTH ignored at first. ...and the fun projects she's working on today. I hope you enjoy this conversation with Megan Gilmore.